This photo has been supplied by John Brimm and he has identified the following people. 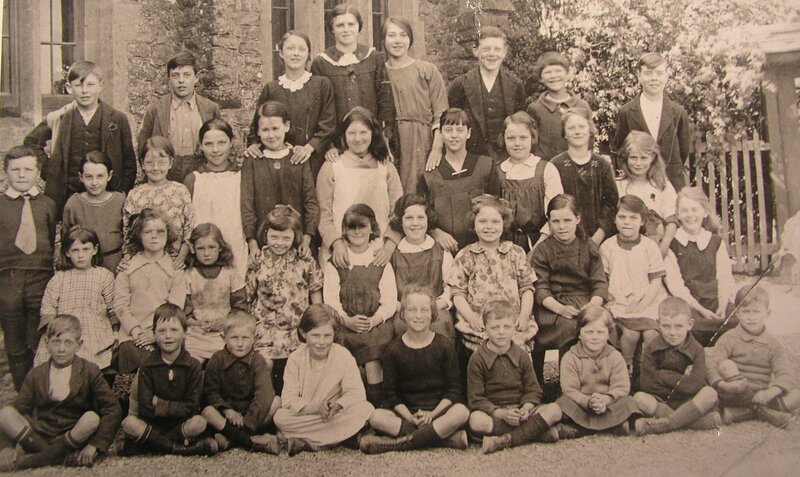 Second row: first on the left Tom Weeks, second from left Marjory Brimm, far right Mary Brimm. . . Does anyone recognise a parent, grandparent, aunt, uncle or even a friend?